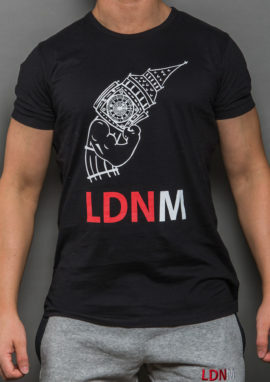 Part of the all new LDNM Tech-Fit series. 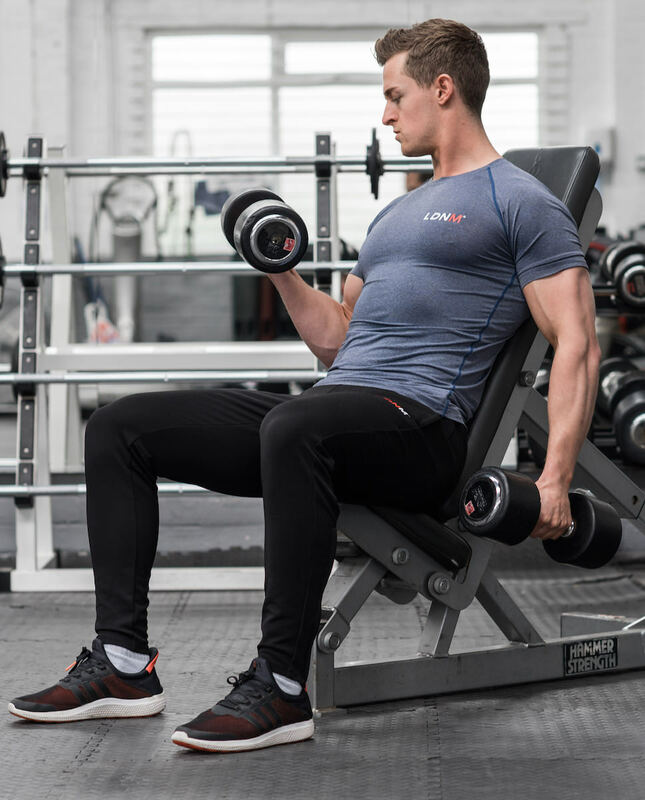 High performance with a contoured physique fit. Grey Marl. Also available in Grey Marl. Model (TGE) is 6’1 & wears a medium.